Though it’s been available in Canada as part of a soft launch for a while, the Android version of PlayerUnknown’s BattleGrounds has, been unavailable Stateside. That wait, it appears, is over with the release of PUBG Mobile in the Play Store. The Verge has a great writeup of the differences and similarities between the Mobile and PC versions of the game, and we’ll have a full review for you next week. 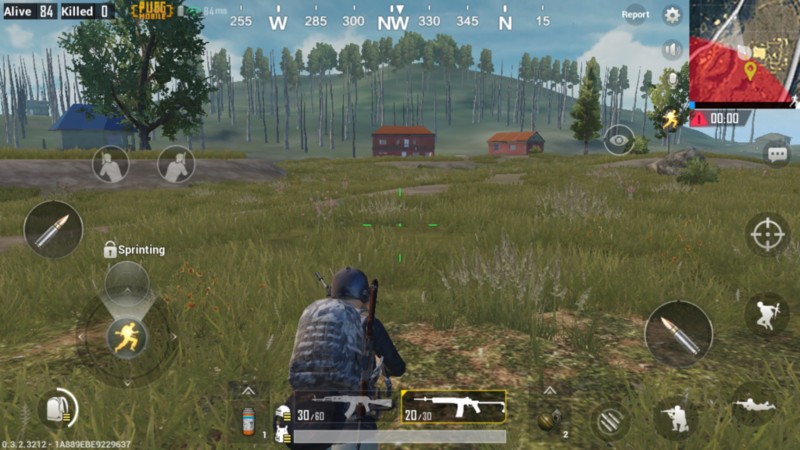 Unlike Fortnite’s Android release, which is still yet to be determined, PUBG is out right now. This marks the first real leg-up PUBG has had on Fortnite since its launch. Fortnite has been gaining ground on (and in many ways has surpassed) PUBG since its release, but the latter appears to have struck back. 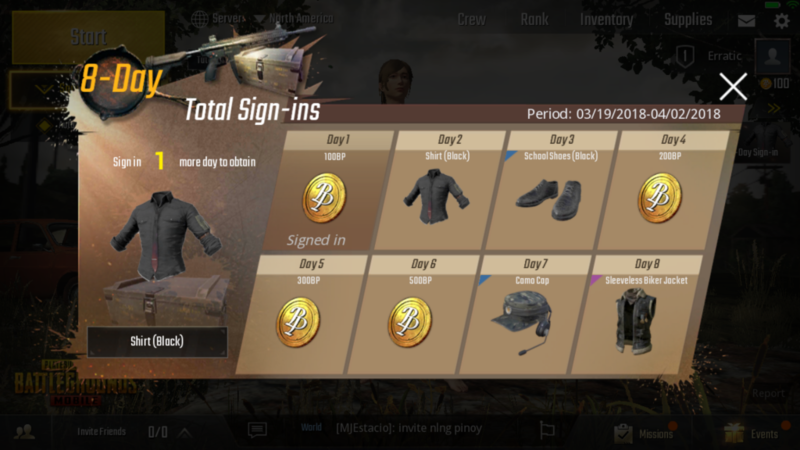 The mobile version of the game introduces a number of improvements over the console and PC releases, including daily and weekly missions, login bonuses, guild support, and ranking progression. These are things that players (or maybe just me, I dunno) have been clamoring for, and it’s nice to see TenCent recognize that in its mobile port. Controlling Shooters on a touchscreen will always be a challenge, but it appears as though Fortnite and PUBG are making strides in that department. We’ll give them both a spin (at least, whenever Fortnite becomes available on Android) and let you know how they are. 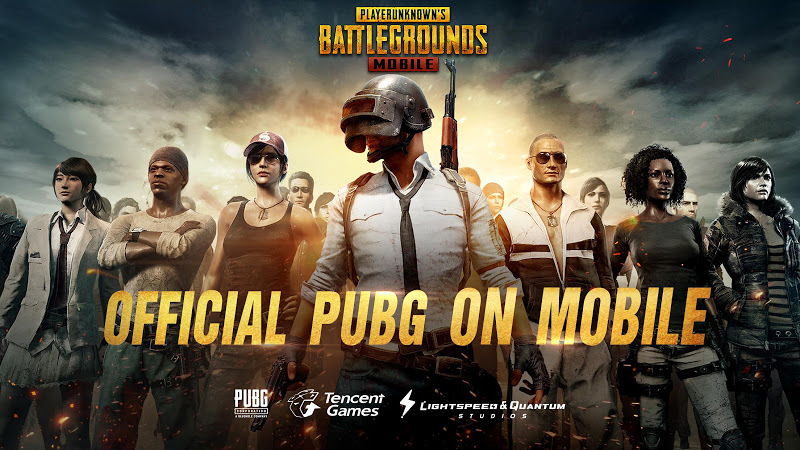 In the meantime, feel free to download PUBG Mobile on your own device and let us know what you think!